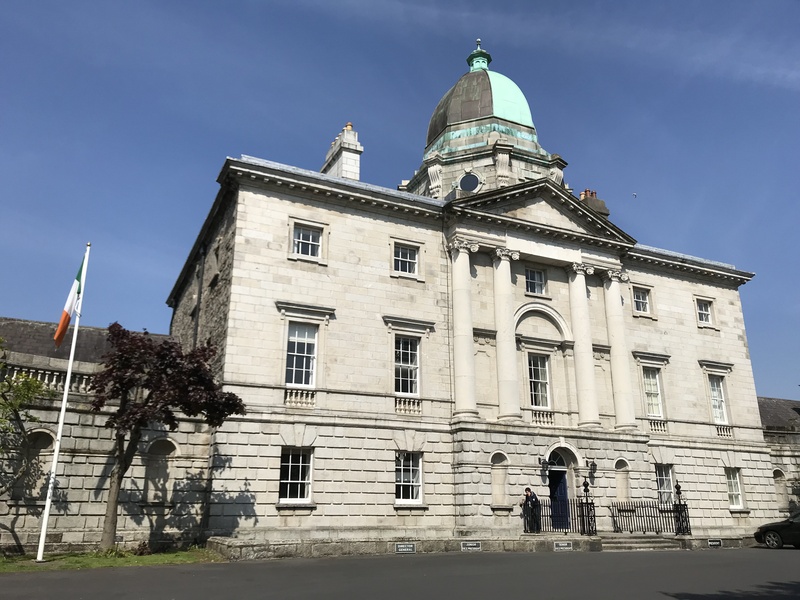 On 23 May 2018, ECLA’s General Manager, Marcus M. Schmitt, informally met with Mark Cockerill, Chairman of the Law Society of Ireland’s In-house and Public Sector Committee, and the Society’s ECLA representative, and Louise Campbell, Secretary to the Committee. Discussions included the current status of in-house solicitors in Ireland and Europe, and proposed co-operation between ECLA and the Committee. In-house solicitors in Ireland have the option of becoming Society members. Practicing in-house solicitors are bound by the same rules and ethical standards that apply to solicitors in private practice. Therefore, they are also equipped with legal professional privilege. 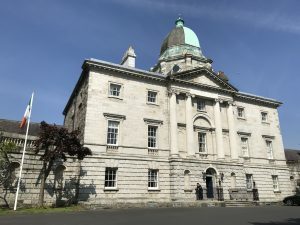 As in many other European countries, in-house solicitors in Ireland constitute a growing segment within the legal community. Today, there are approximately 2,200 in-house solicitors in the private and public sectors across Ireland. The Committee aims to represent the views and promote the interests of in-house solicitors from the private and public sectors, in Ireland. It helps to support the Society in the exercise of its representative, educational and regulatory roles as they relate to the in-house sector. The Committee promotes collegiality and the creation of connections and networking opportunities between in-house solicitors, and it works on building upon and strengthening the relationship between the Society and its in-house members. The Society has been affiliated to ECLA since 1998.